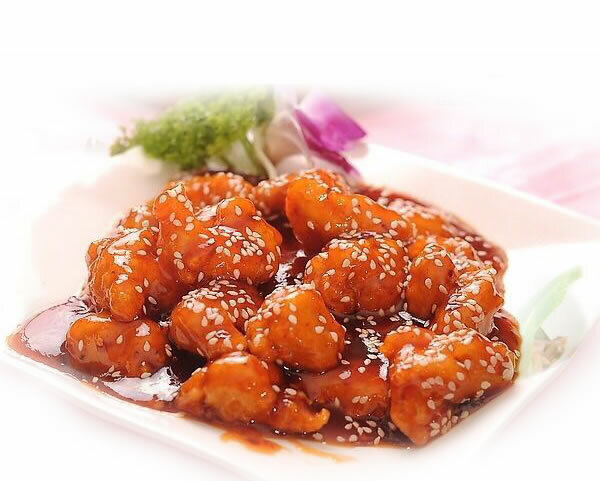 Located at 453 Palisade Ave., Cliffside Park, NJ 07010, our restaurant offers a wide array of authentic Italian & Chinese Food, such as Chicken Parmigiana w. Linguini, Shrimp Fra Diavolo, Hot Hunan or Szechuan Chicken, Pork Egg Roll, Seafood Delight, & etc. Try our delicious food and service today. Come in for a Italian & Chinese Lunch Special or during evenings for a delicious Italian & Chinese dinner.